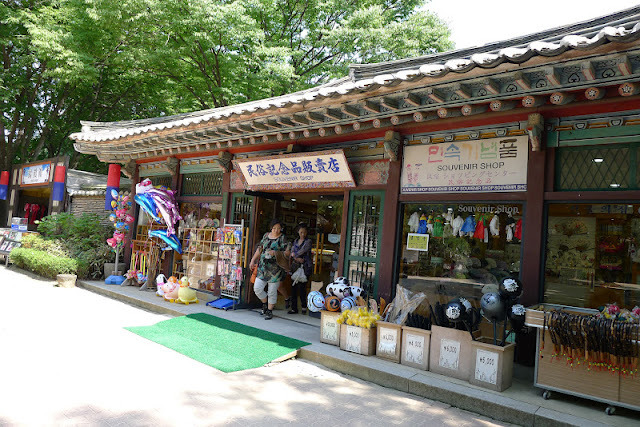 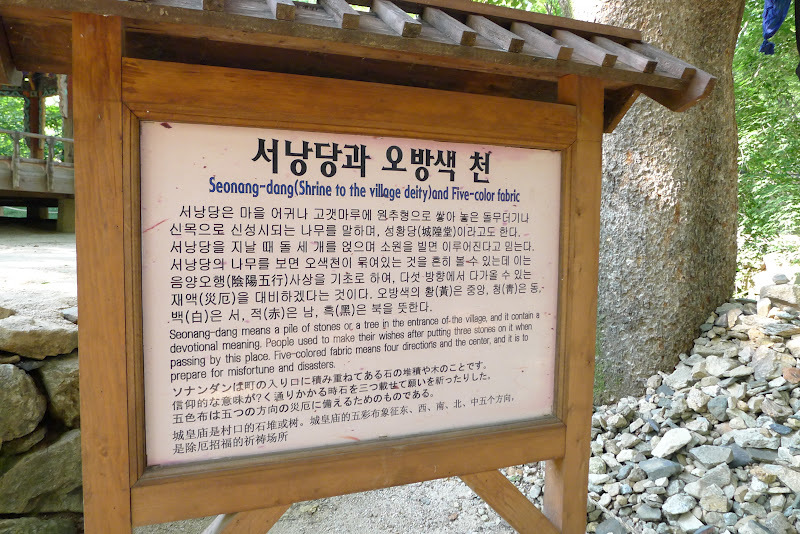 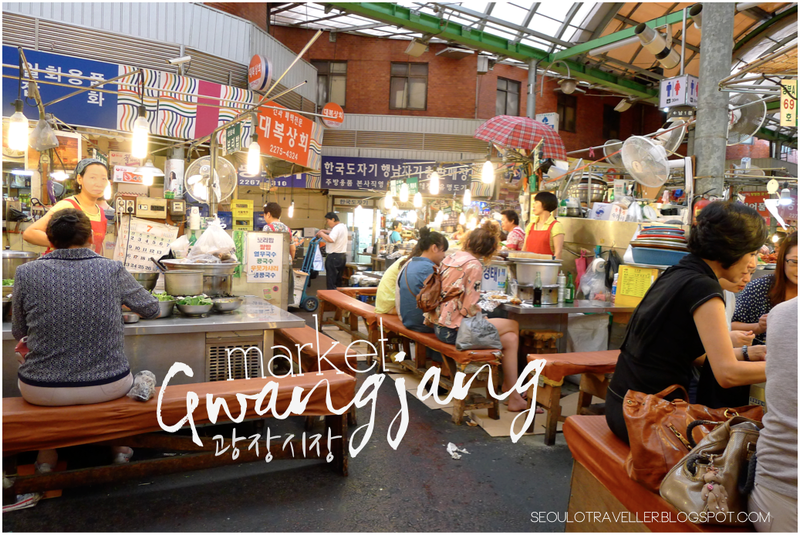 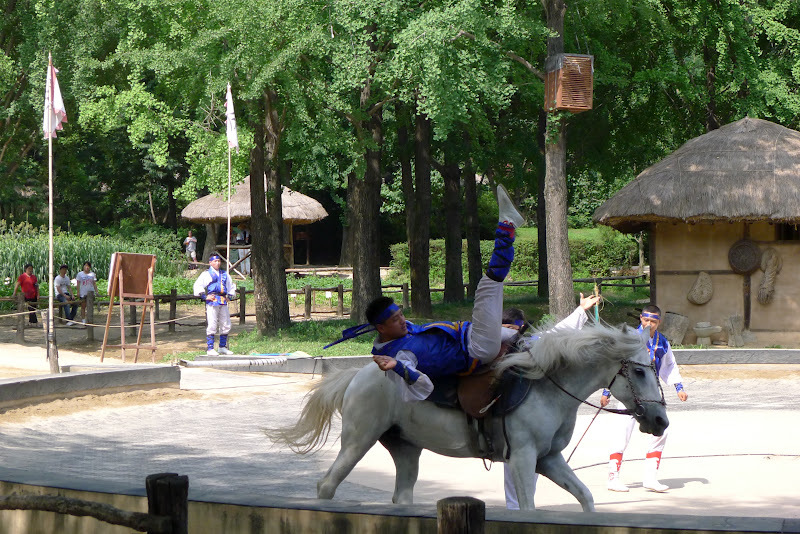 As i browsed through the brochure before boarding the bus, it dawned on me that the Korean Folk Village is actually somewhat like an amusement park. Half of the area is a folk village while the other half is an amusement park that is mainly for kids. 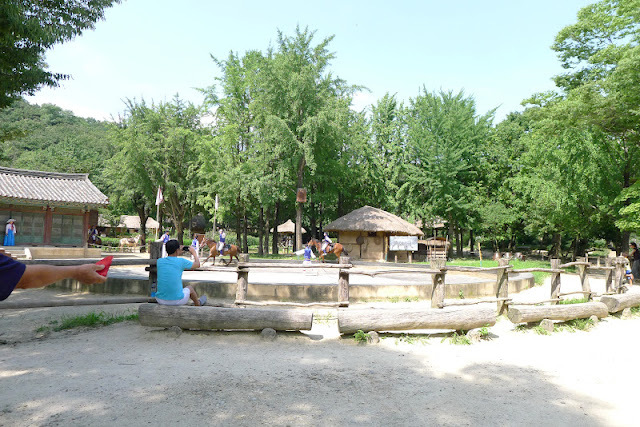 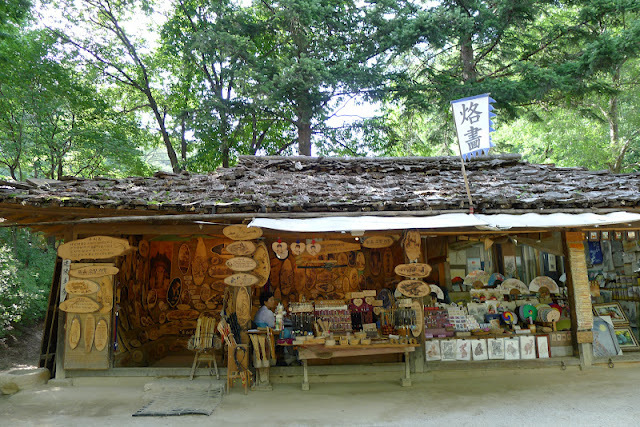 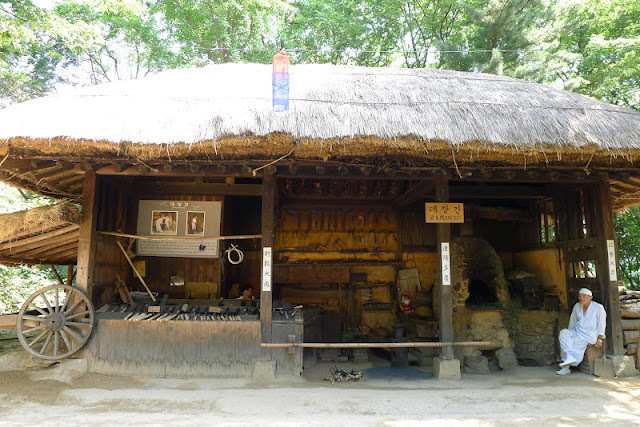 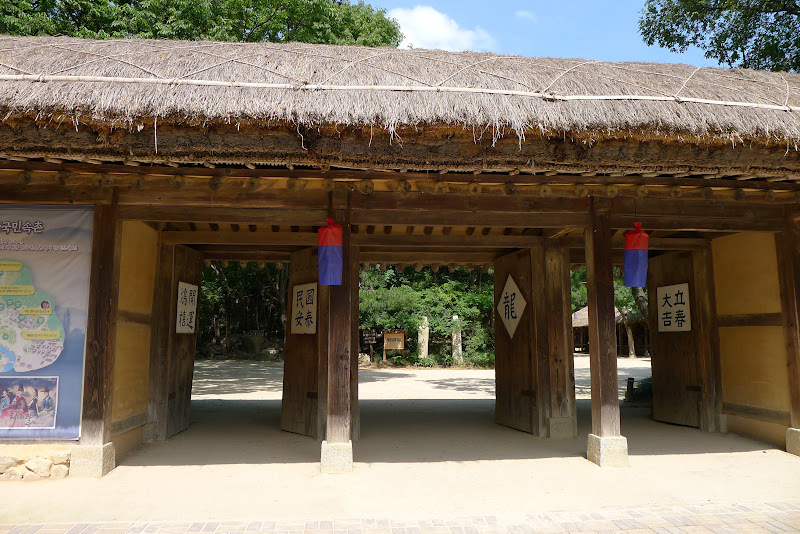 I wouldn't go to an amusement park alone because it won't be as fun so i hesitated for a bit before i figured that i should go and check out the folk village portion. 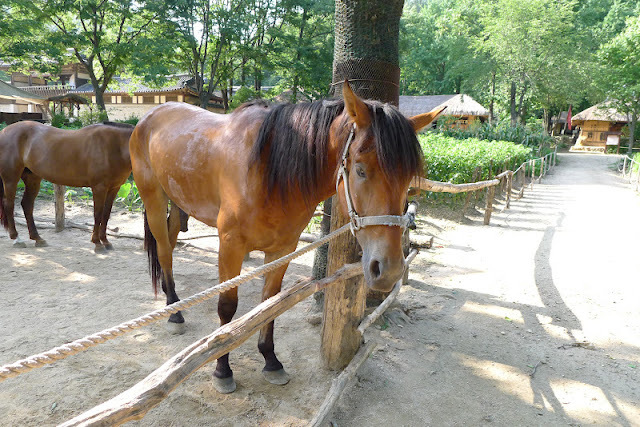 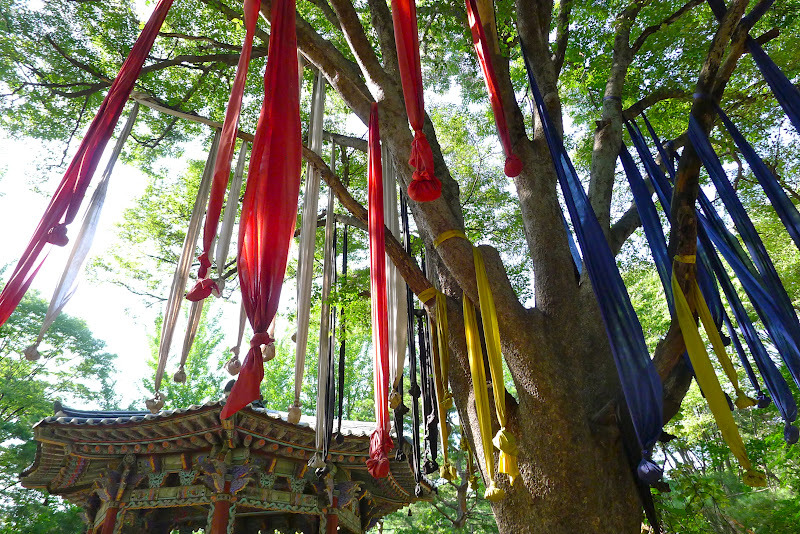 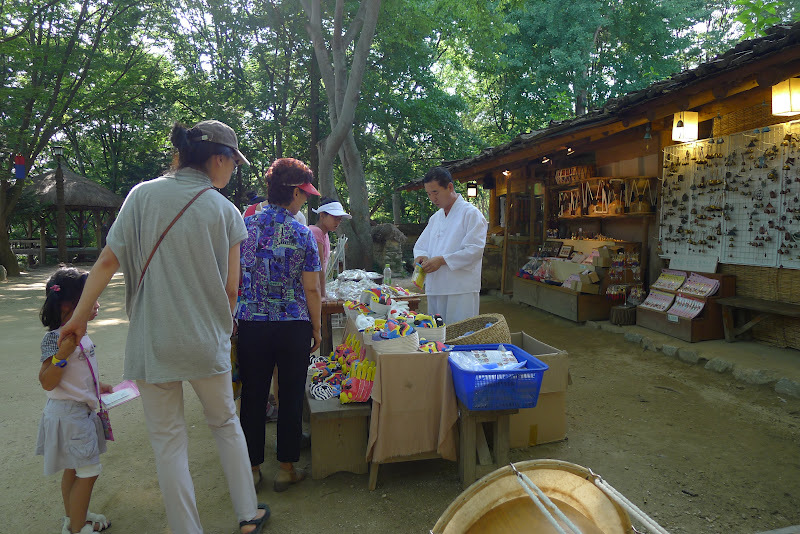 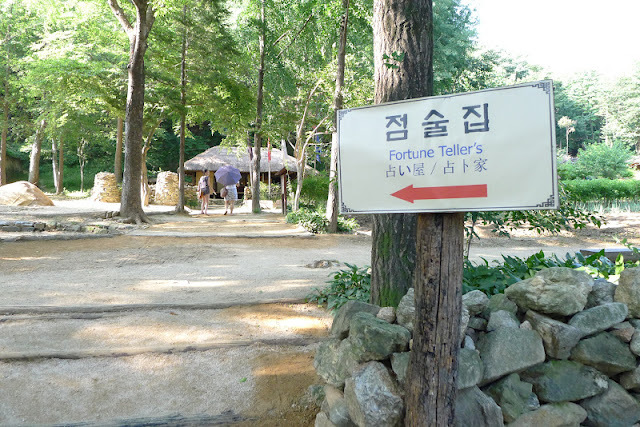 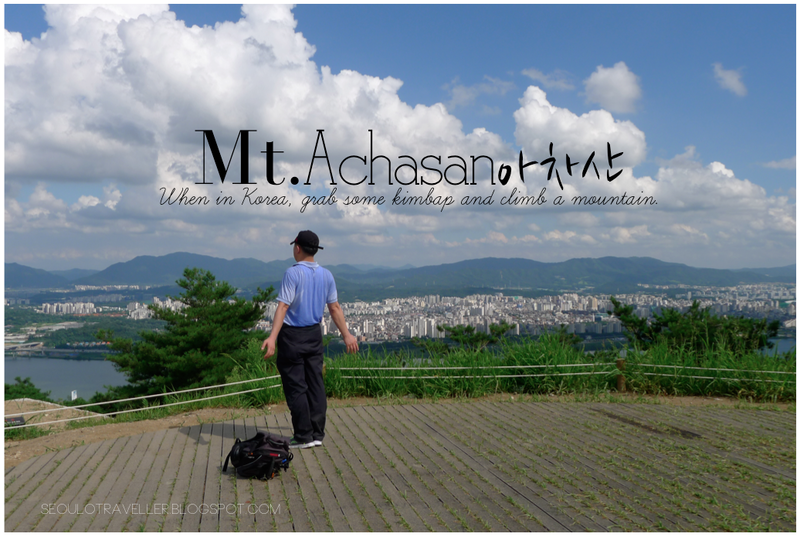 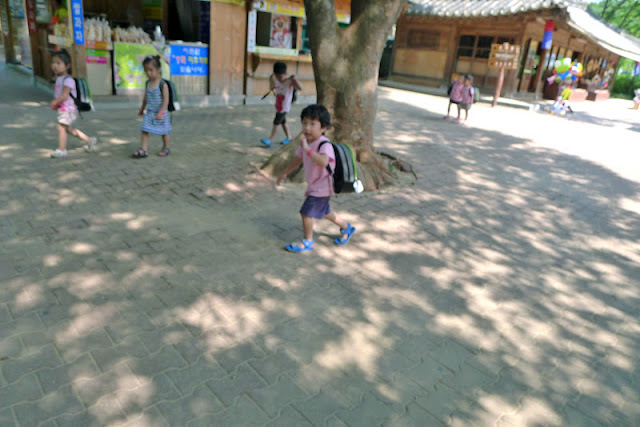 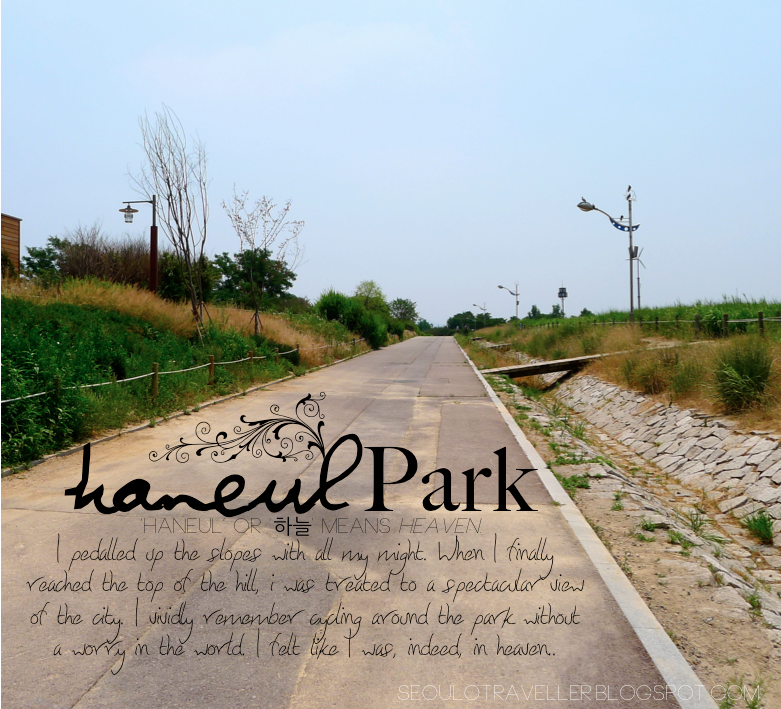 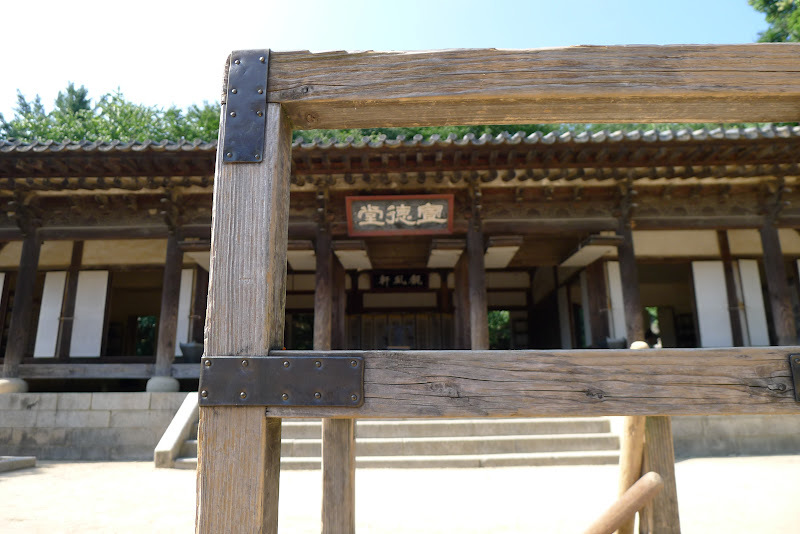 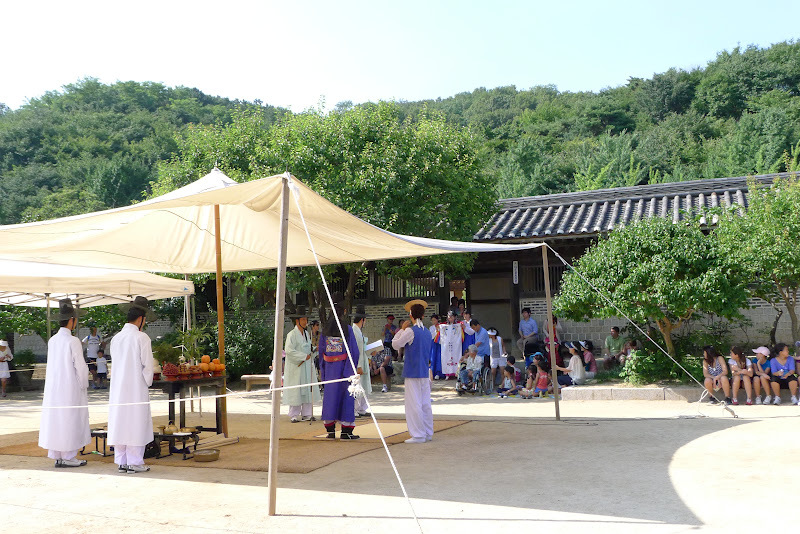 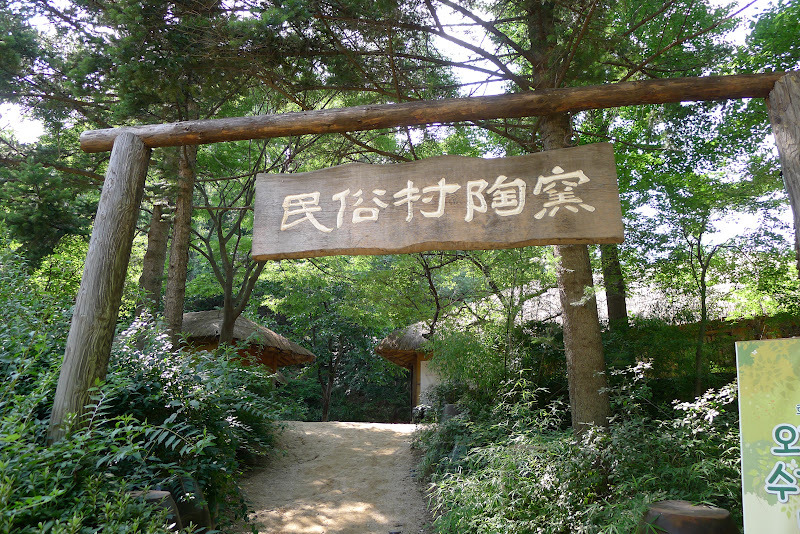 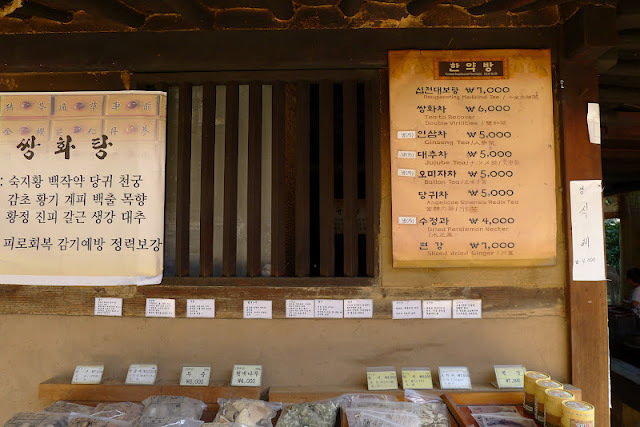 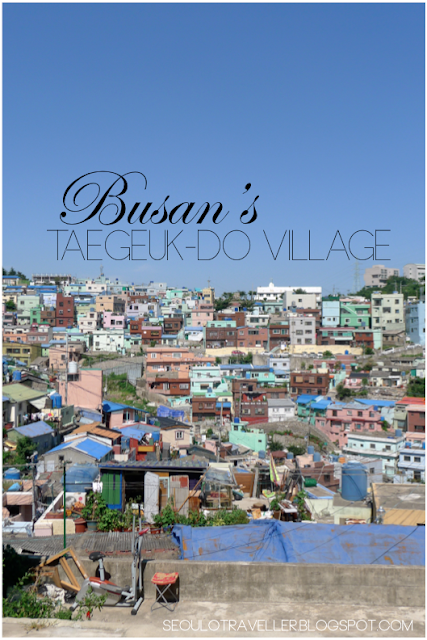 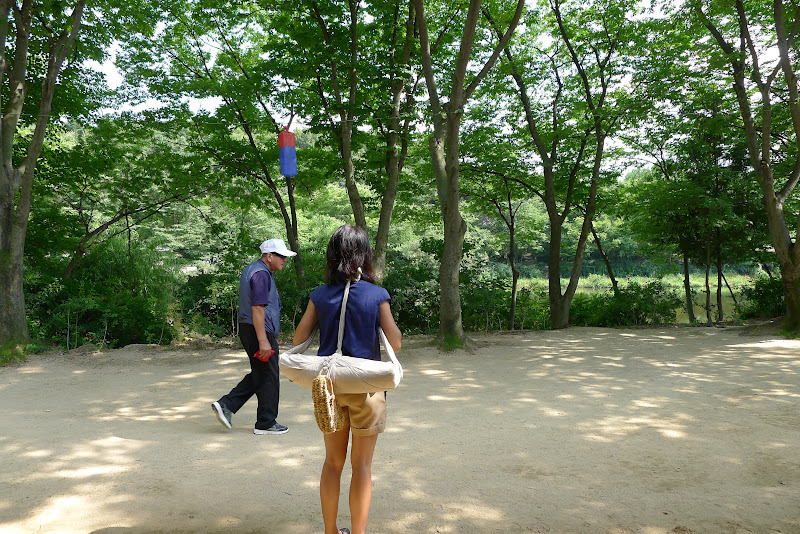 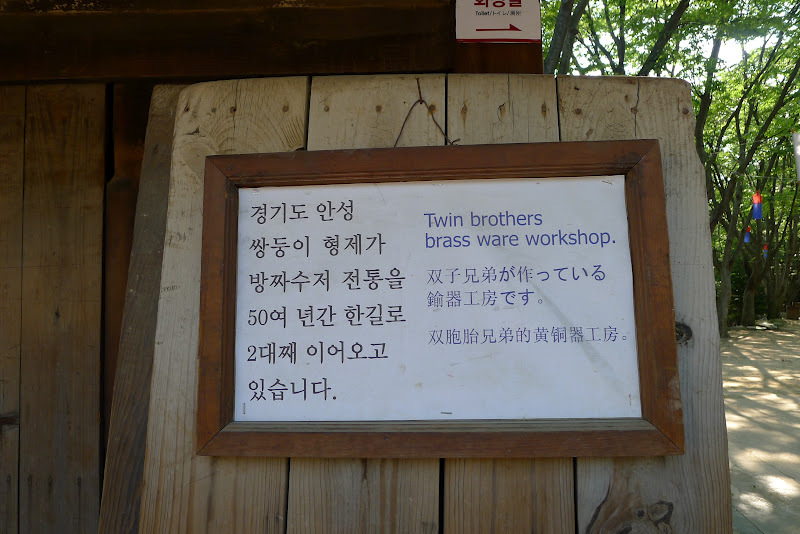 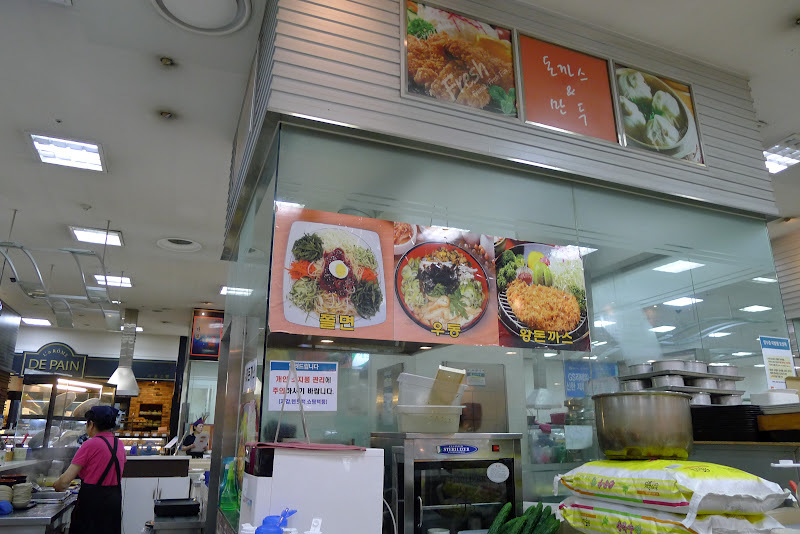 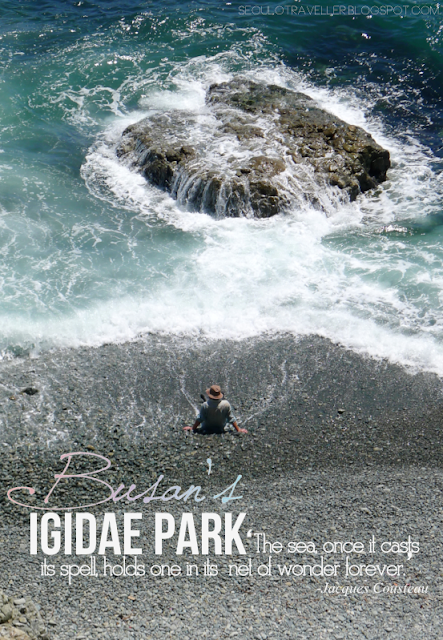 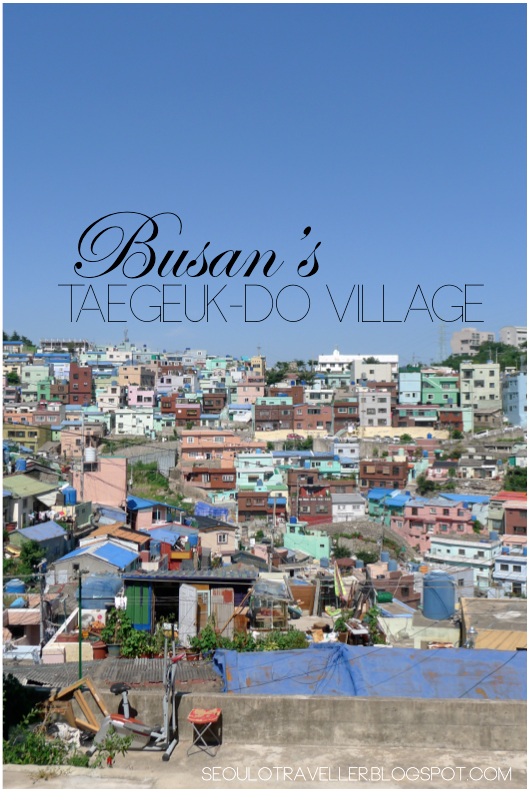 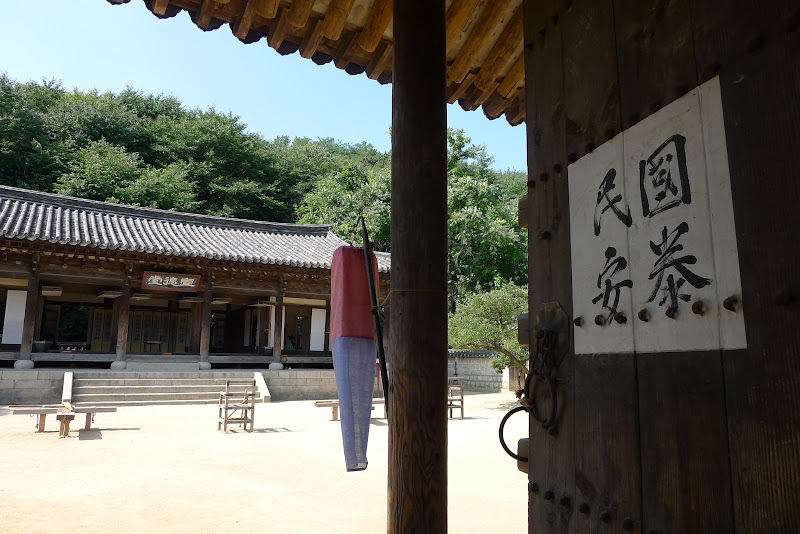 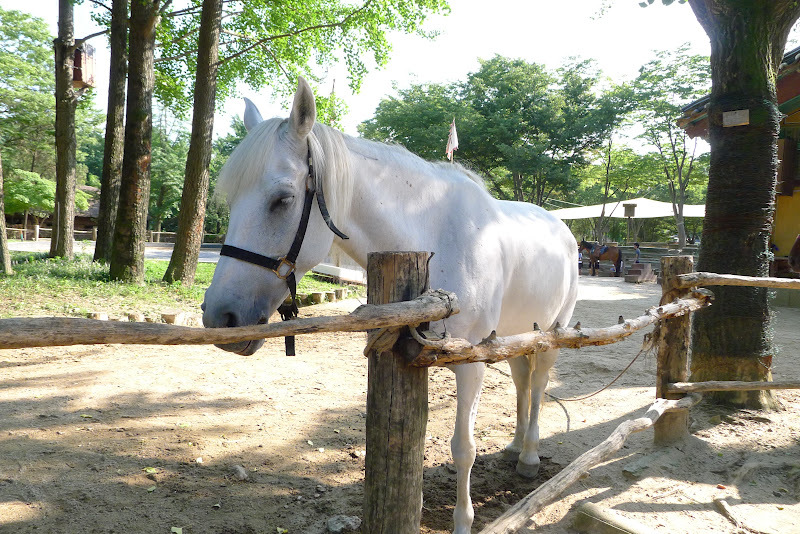 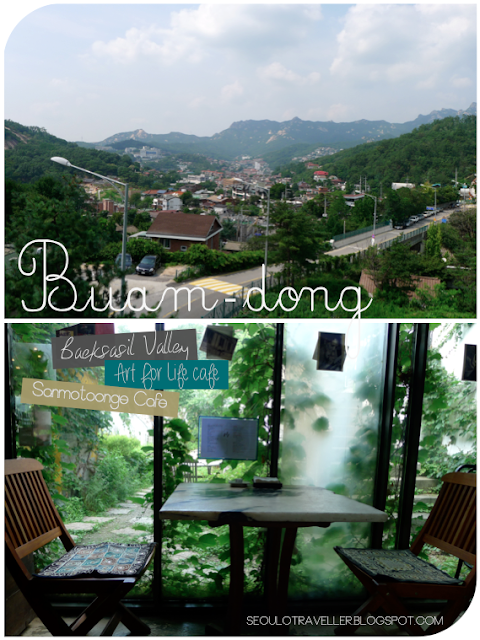 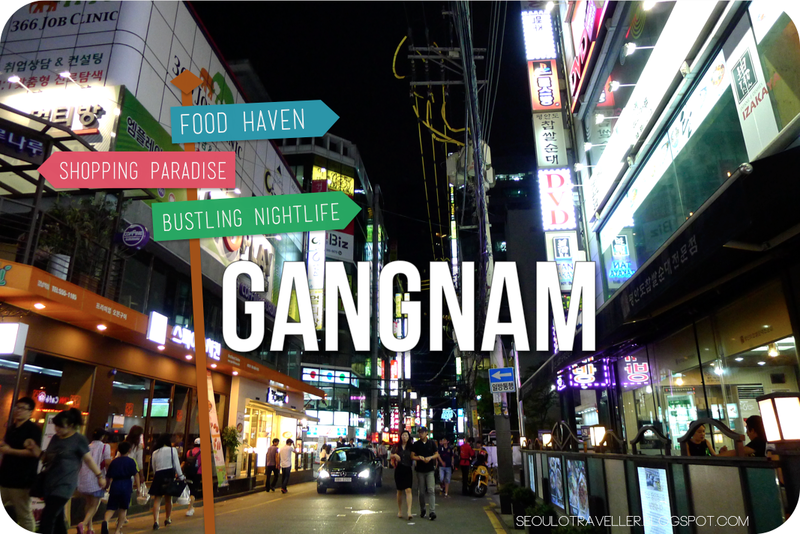 When i arrived at the main entrance to the village, i found out that the ticket price for an adult is 15,000won. 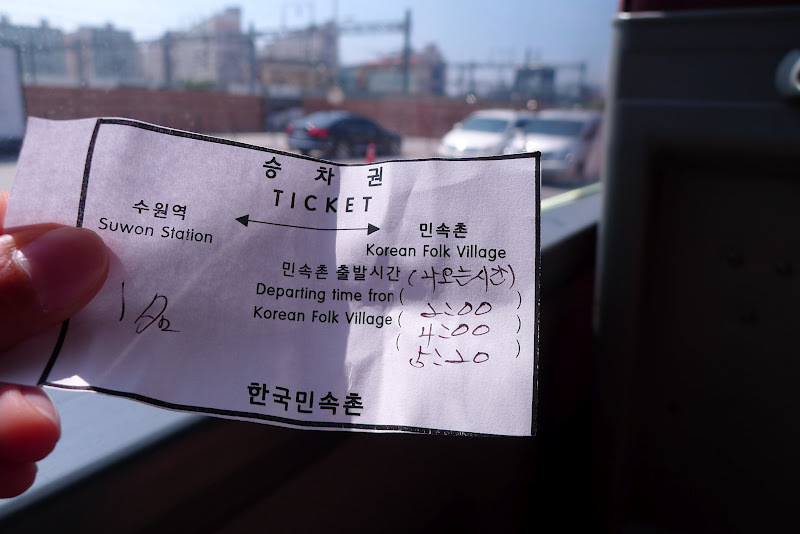 I wasn't prepared to pay such a large sum of money and i nearly wanted to board the next shuttle bus back to Suwon. 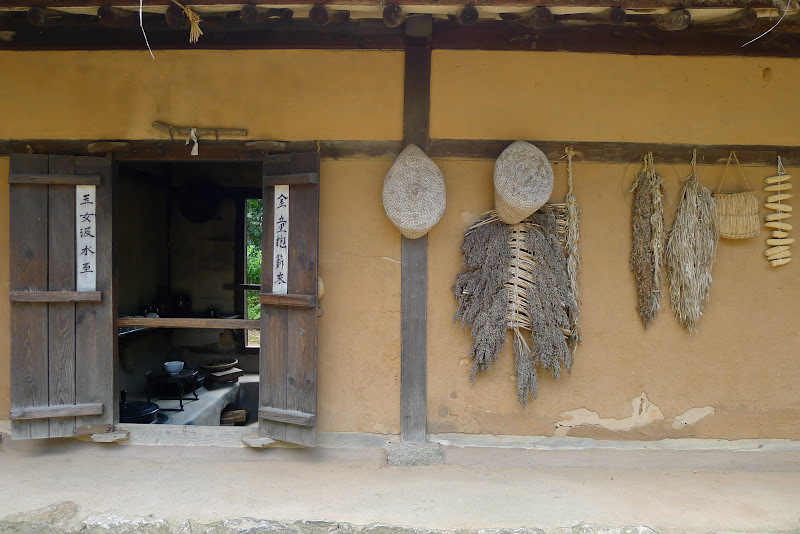 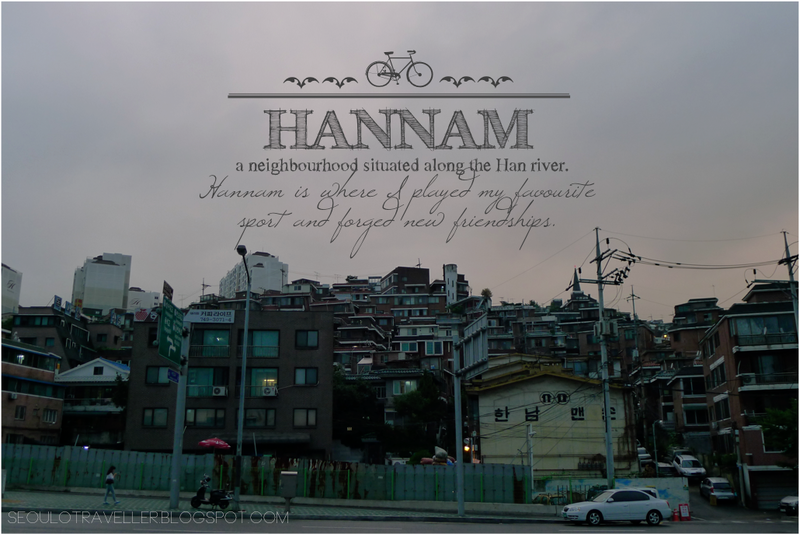 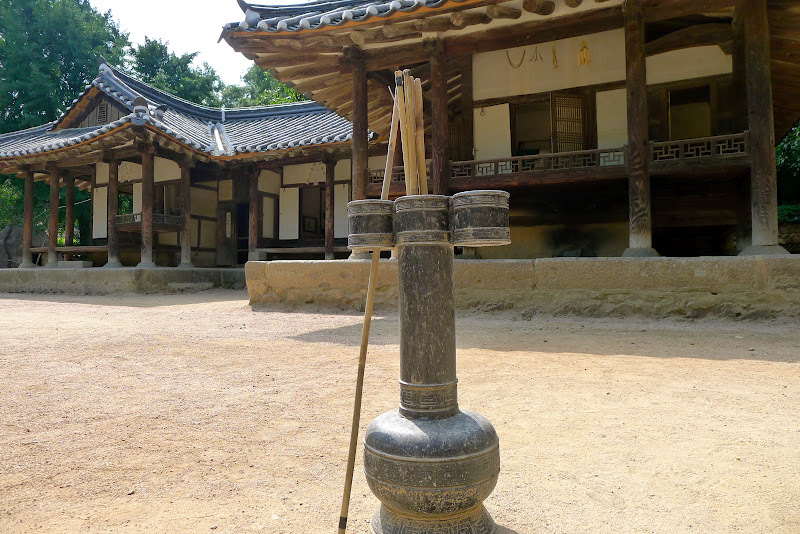 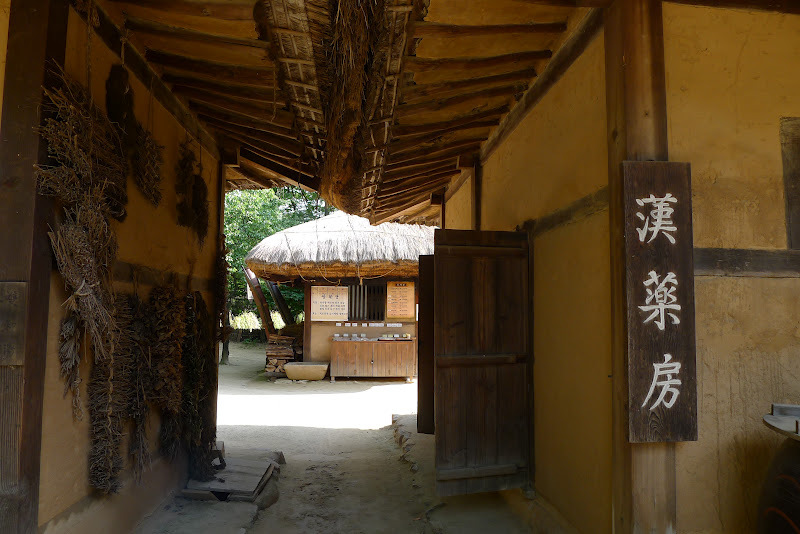 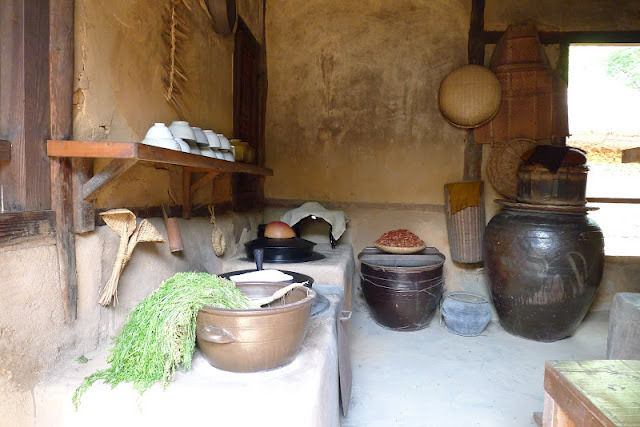 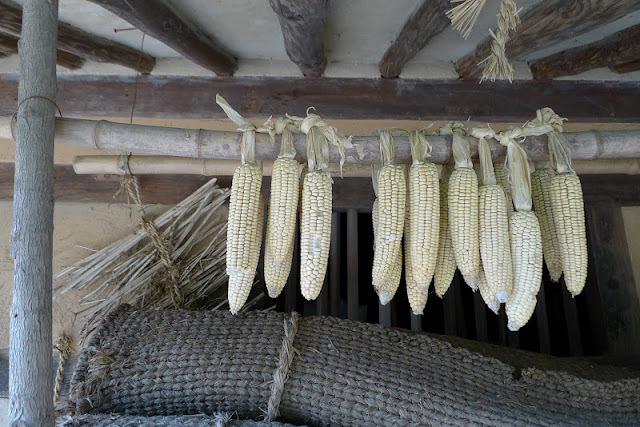 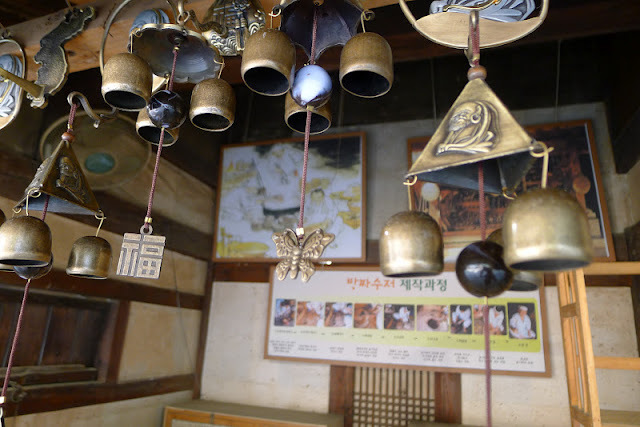 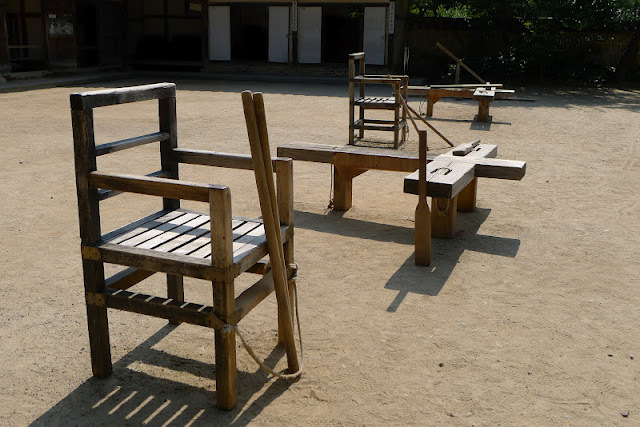 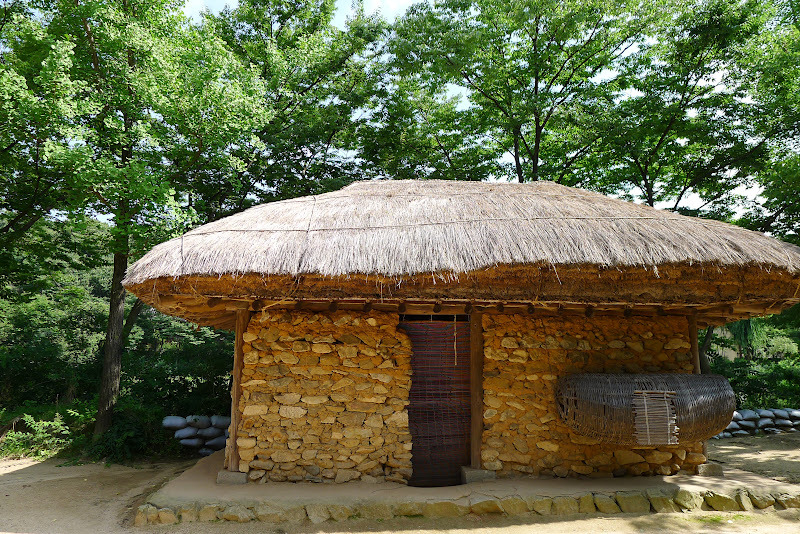 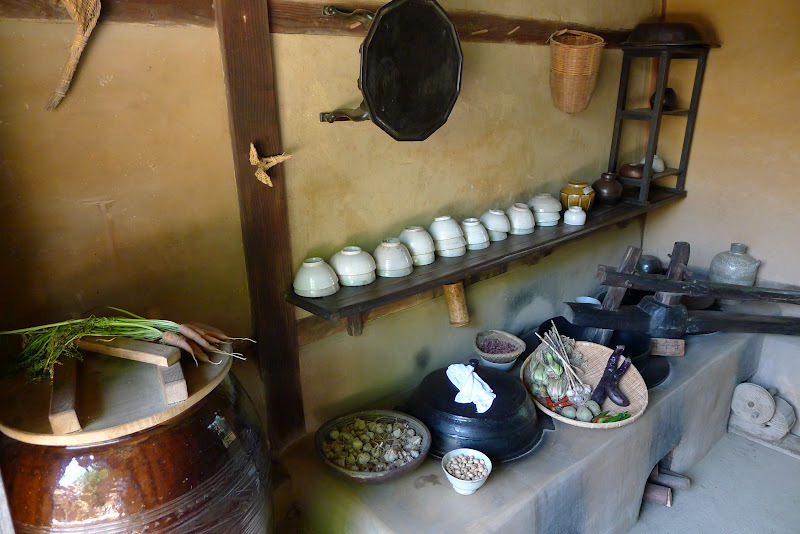 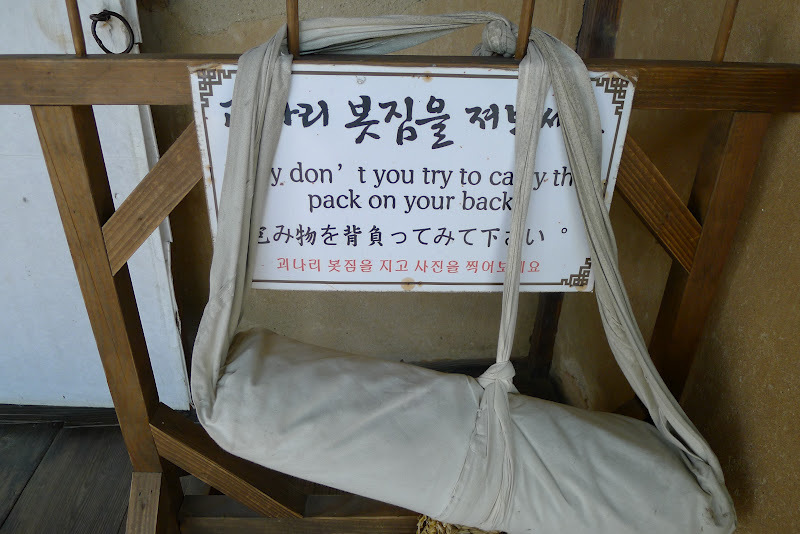 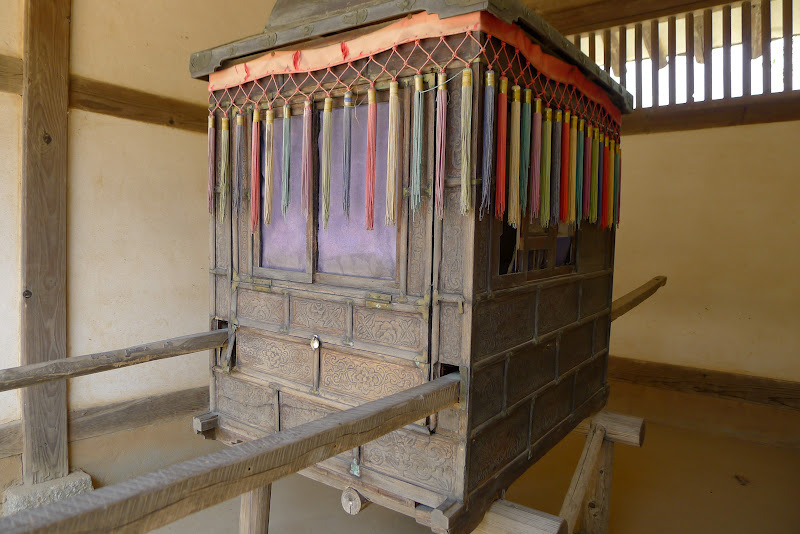 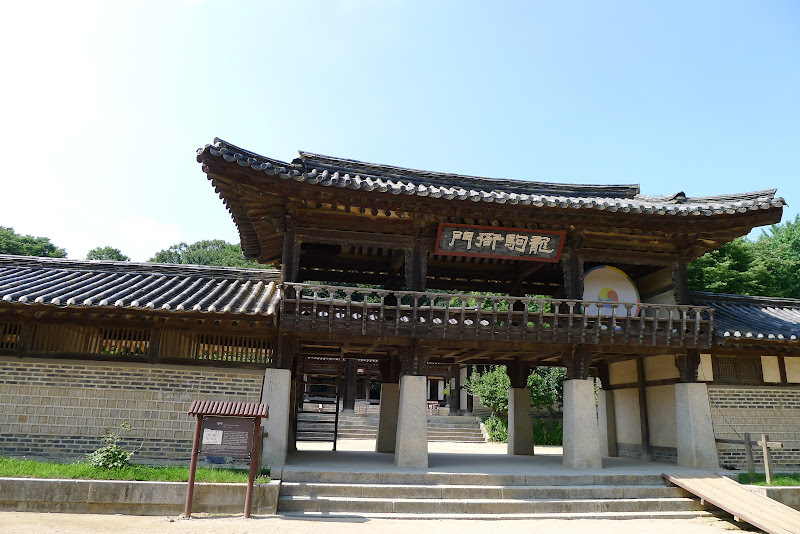 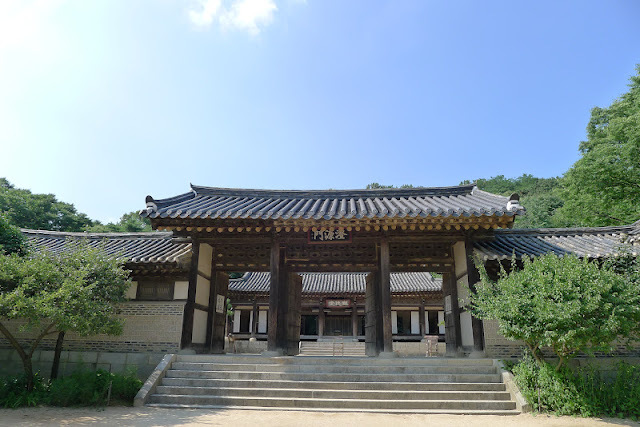 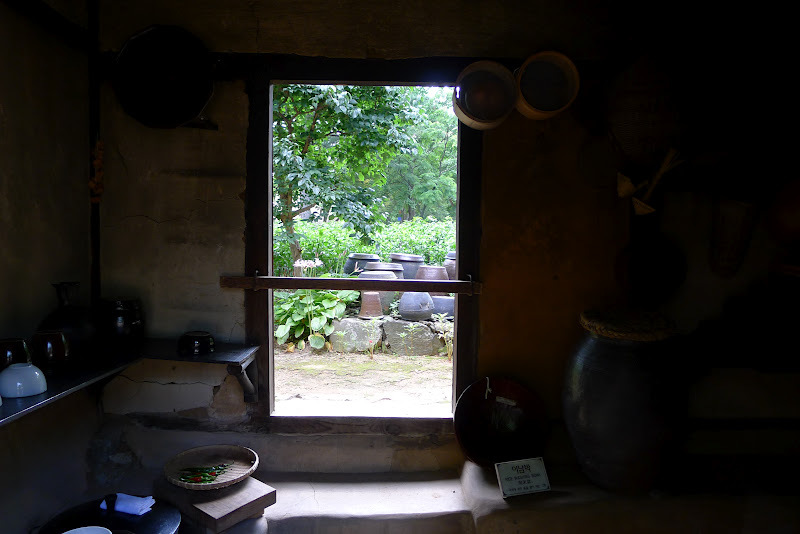 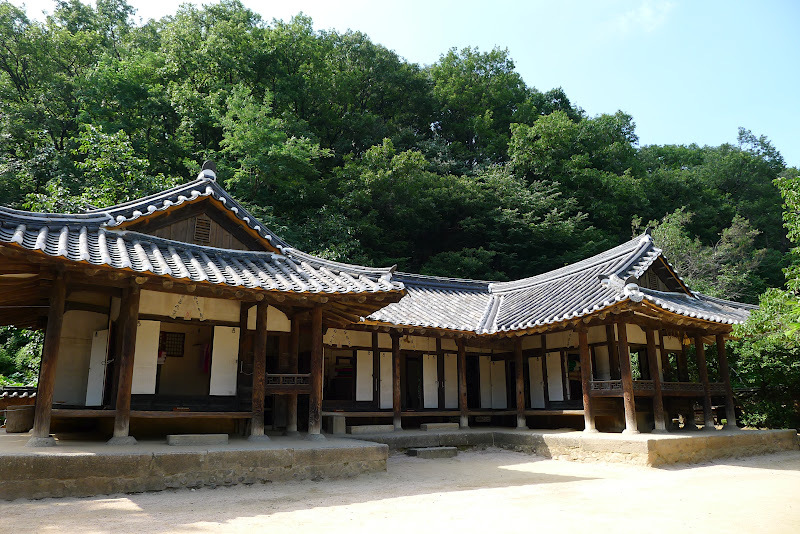 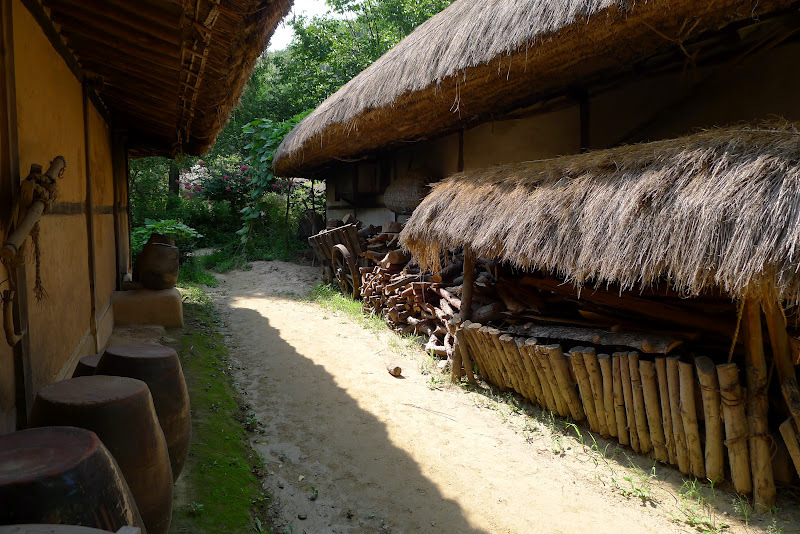 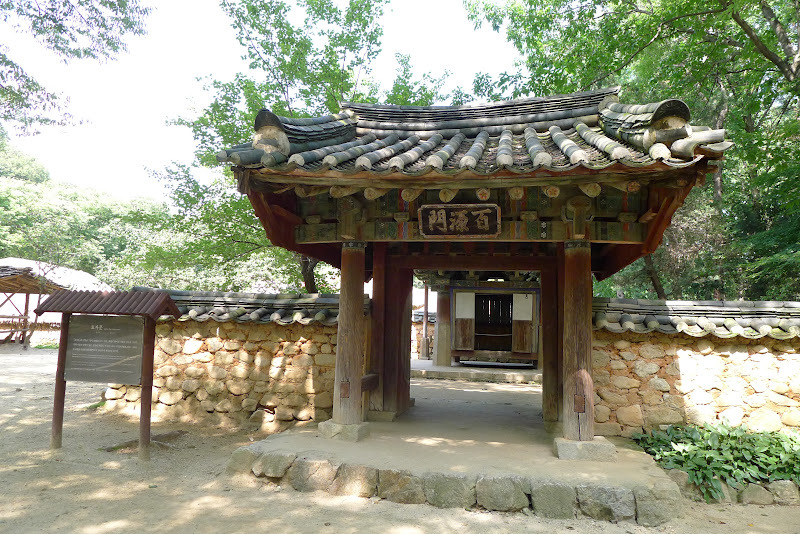 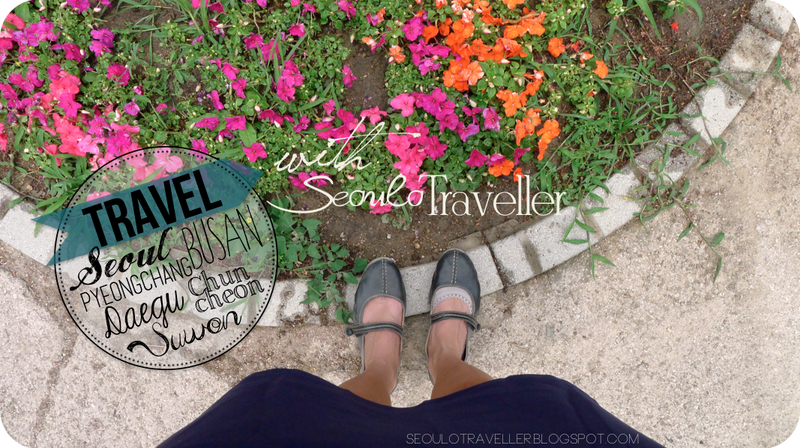 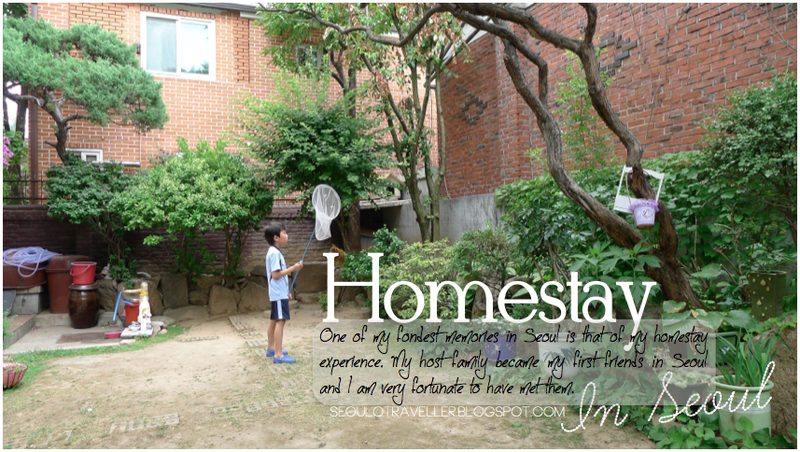 I am glad that i decided to explore the folk village even though i only had a little more than 2 hours as i had to grab the last shuttle bus back to Suwon at 5.20pm. 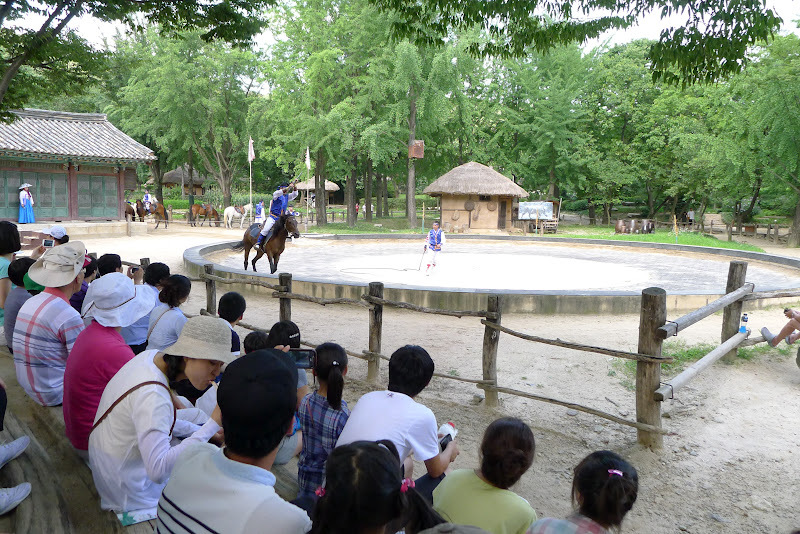 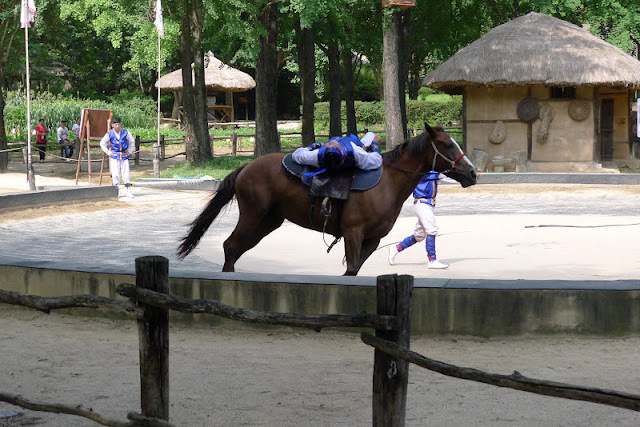 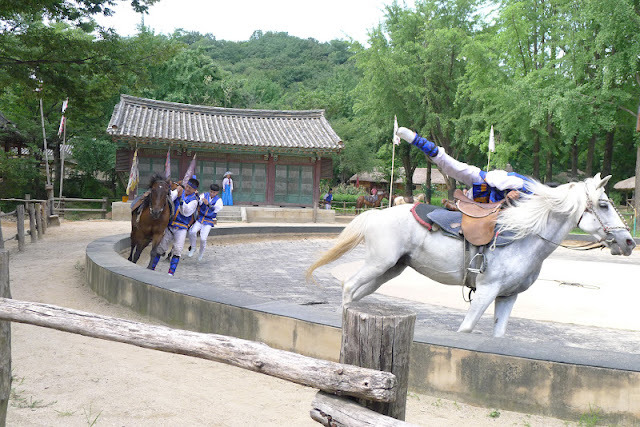 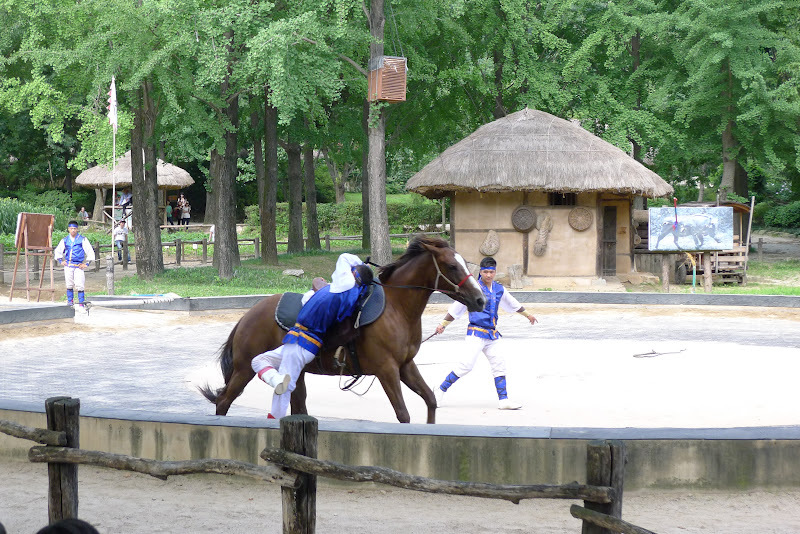 I purchased my tickets and walked briskly to the Horseback riding area to catch the Equestrian Feats performance. Basically, the equestrians performed every thinkable trick while the horse circled the arena. 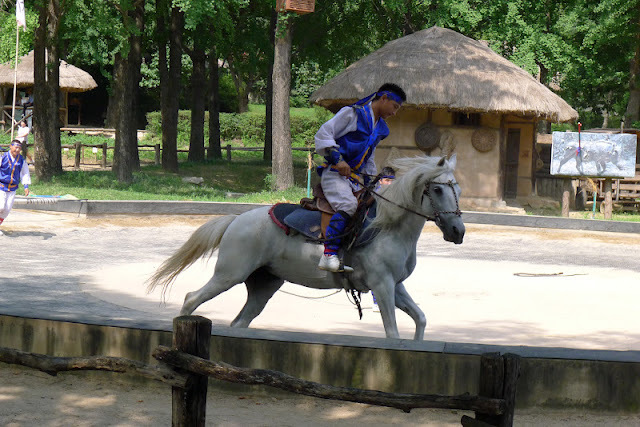 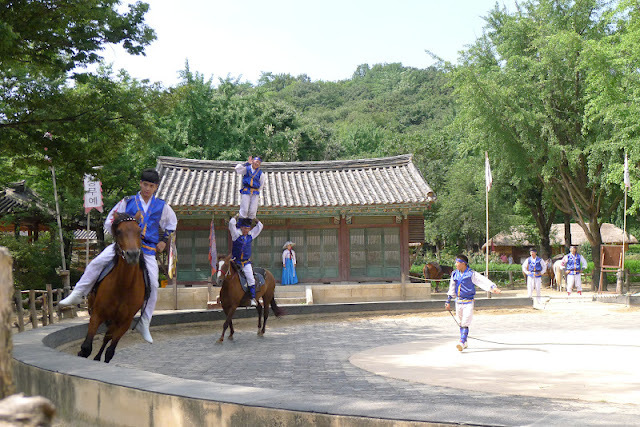 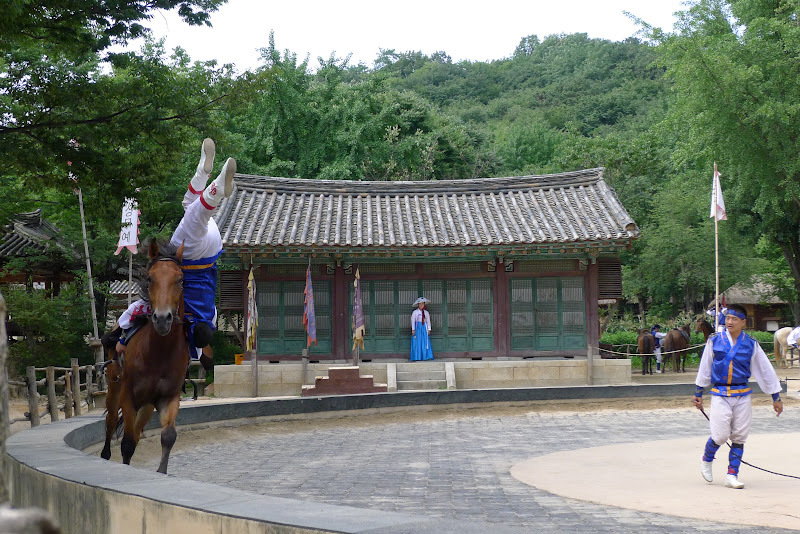 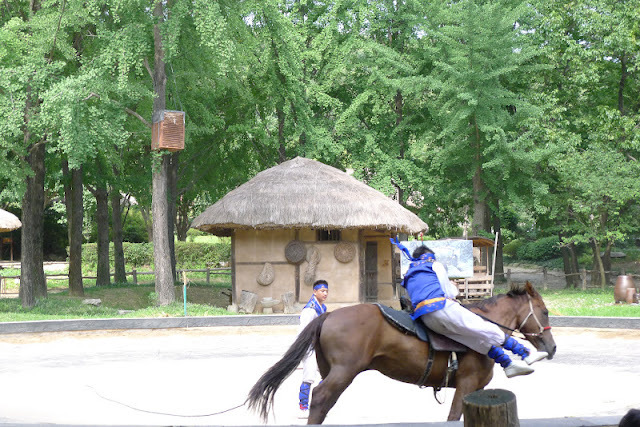 They did a handful of acrobatic stunts while on the horse and it was exciting to watch them perform such difficult tricks with relative ease. 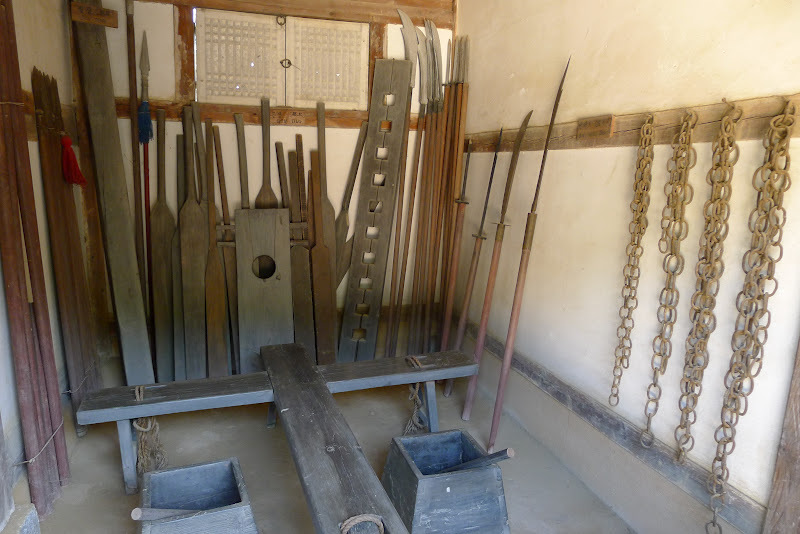 It was also interesting to see how the horses have been conditioned to avoid the whip. 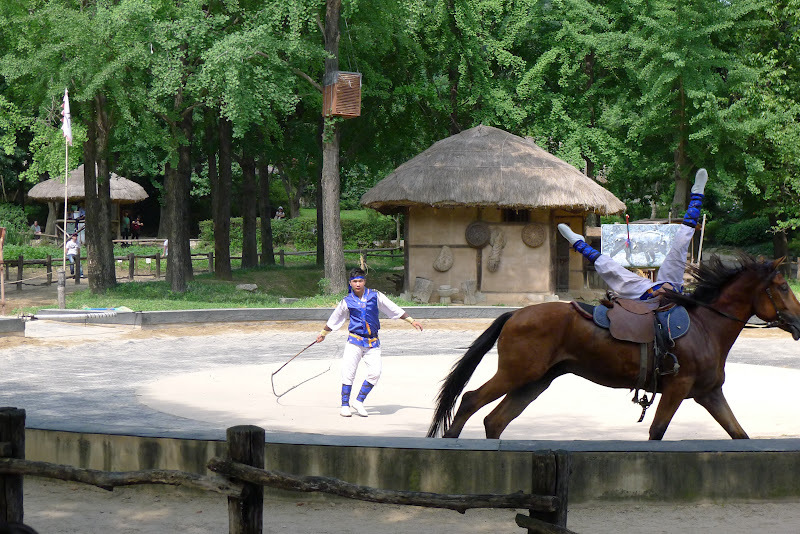 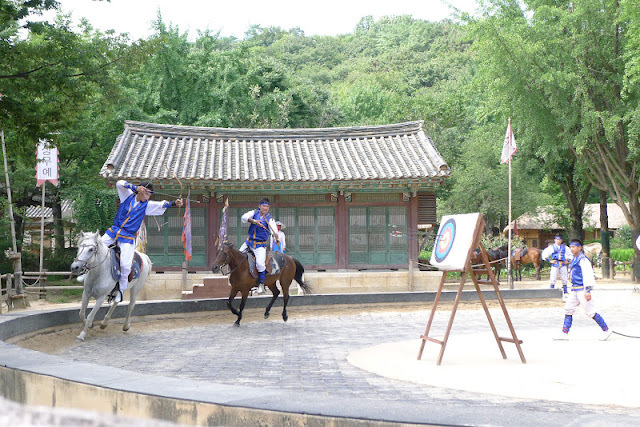 Throughout the performance, someone would stand in the centre with a whip in his hands and circle the centre portion of the arena as the horses gallop along the outermost lane. 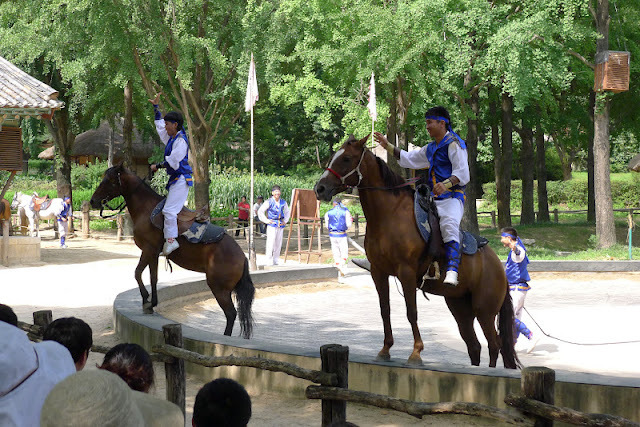 The whips never came into contact with the horses but they made use of sight and sound to command the horses to move in the desired direction. 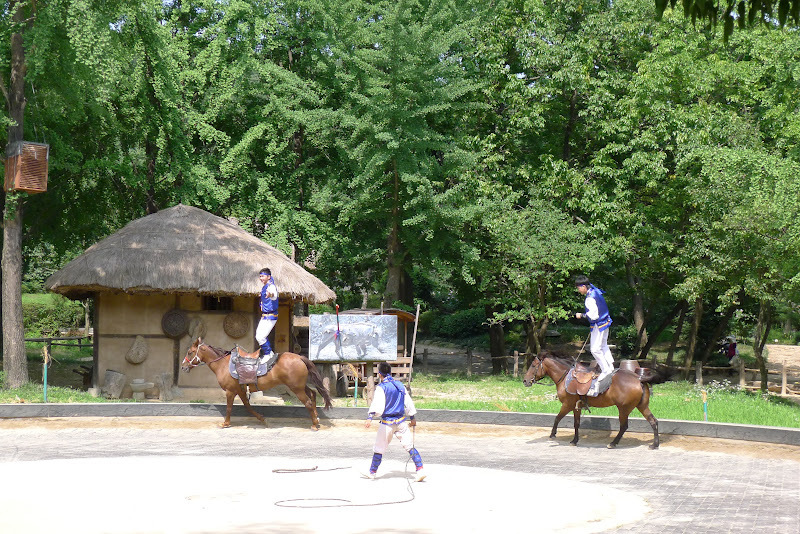 It is an eye-opening experience but what i like best is that the equestrians look like they enjoyed performing with the horses. 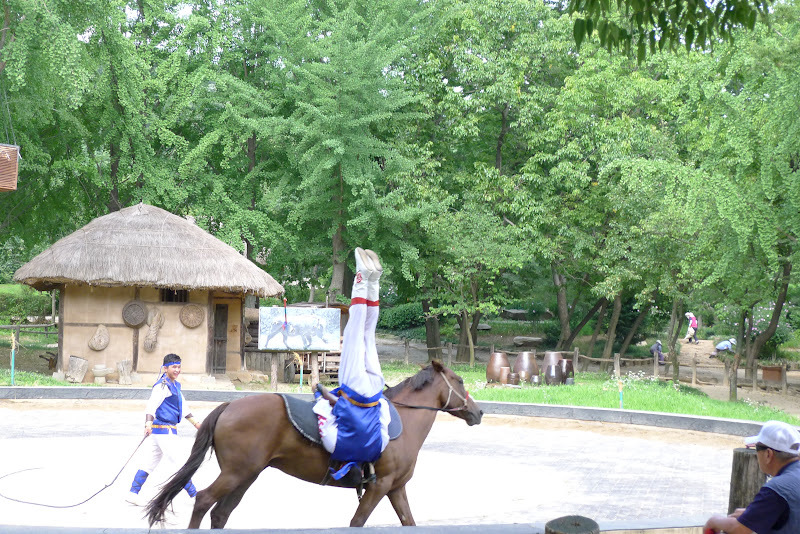 It must have taken years of training to attain such standards. 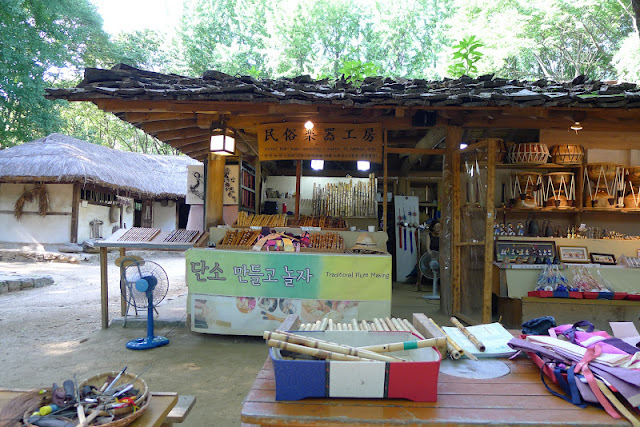 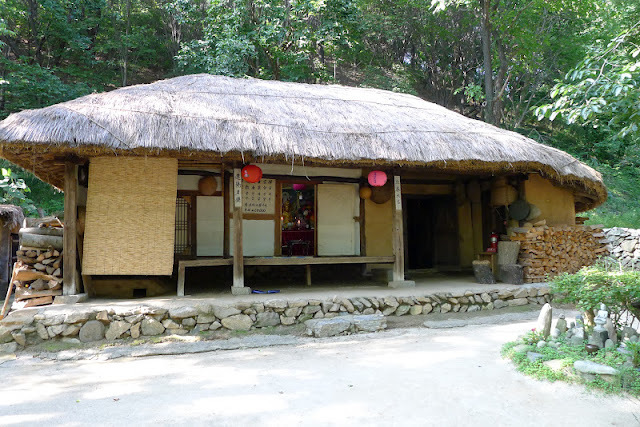 The folk village is quite large and there are many houses to explore. 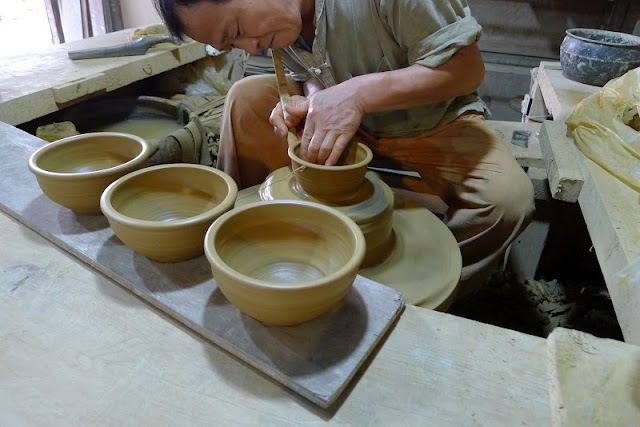 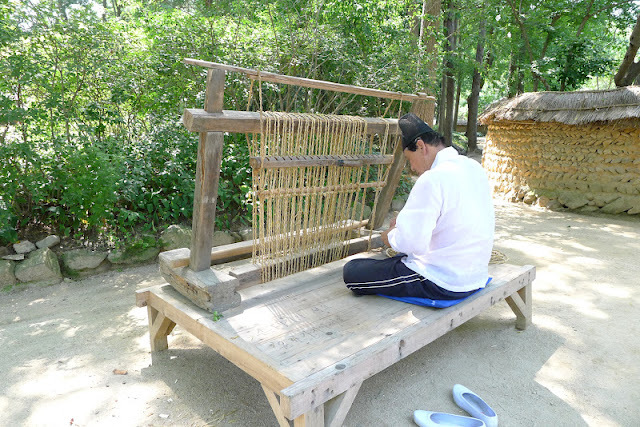 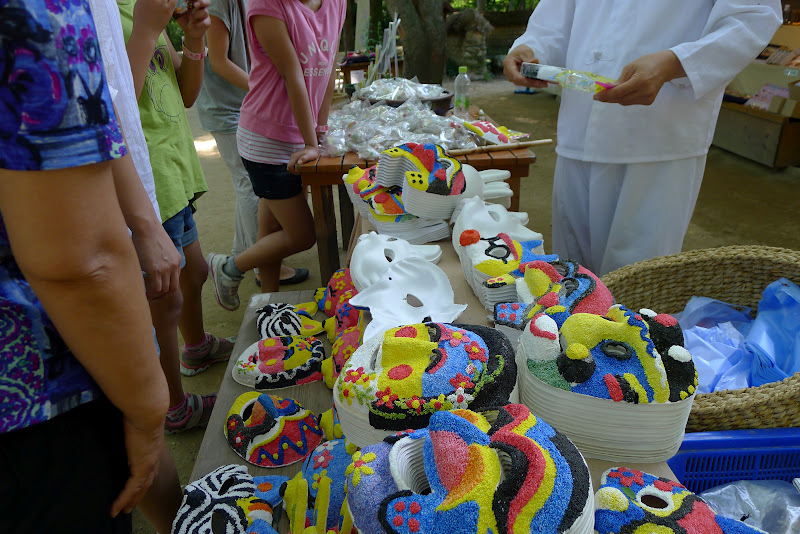 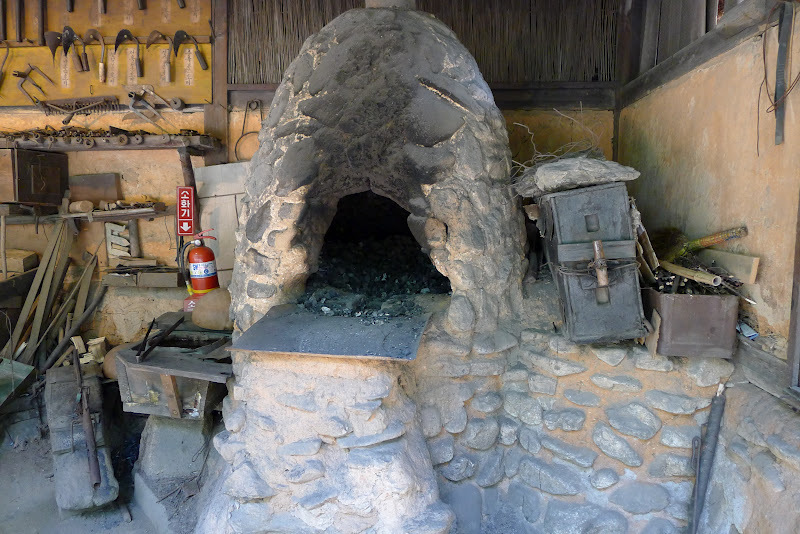 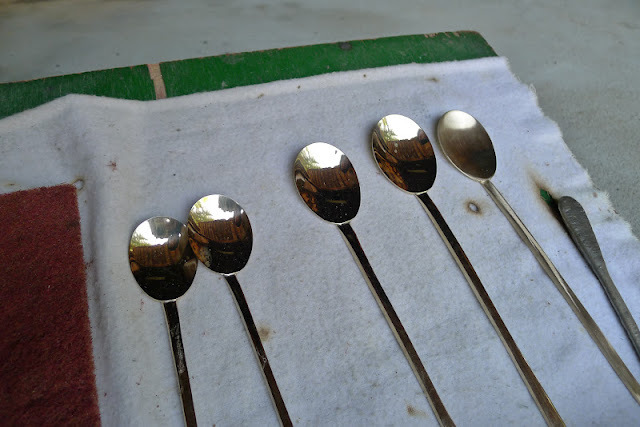 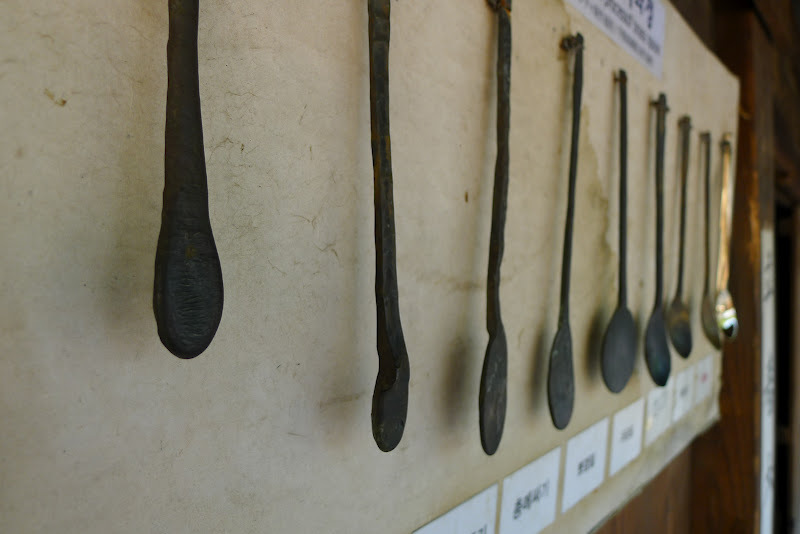 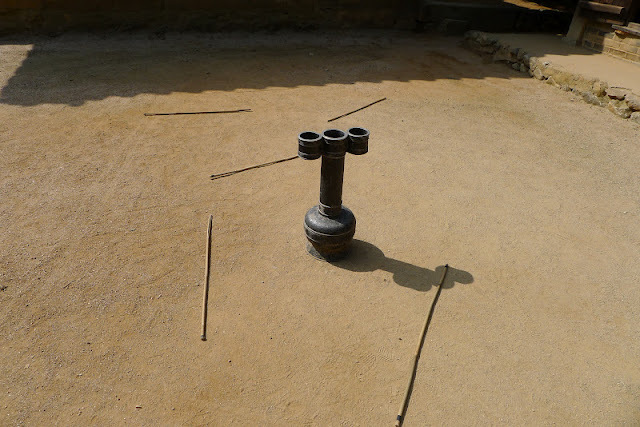 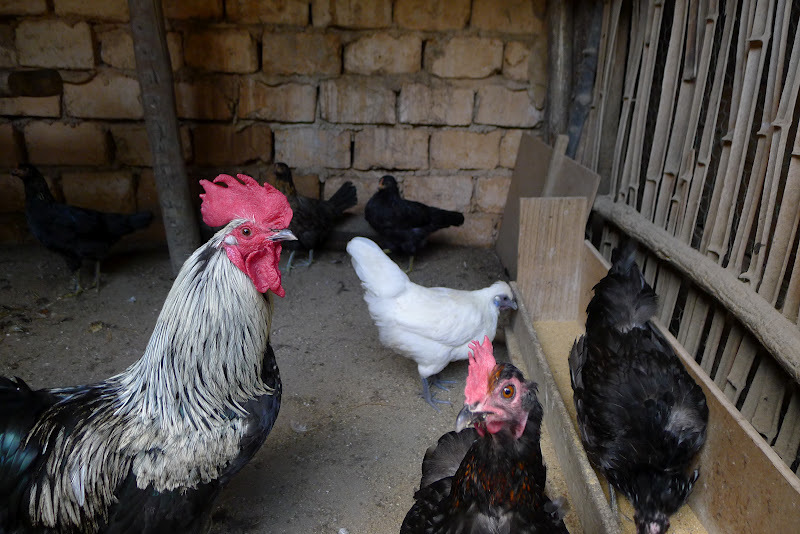 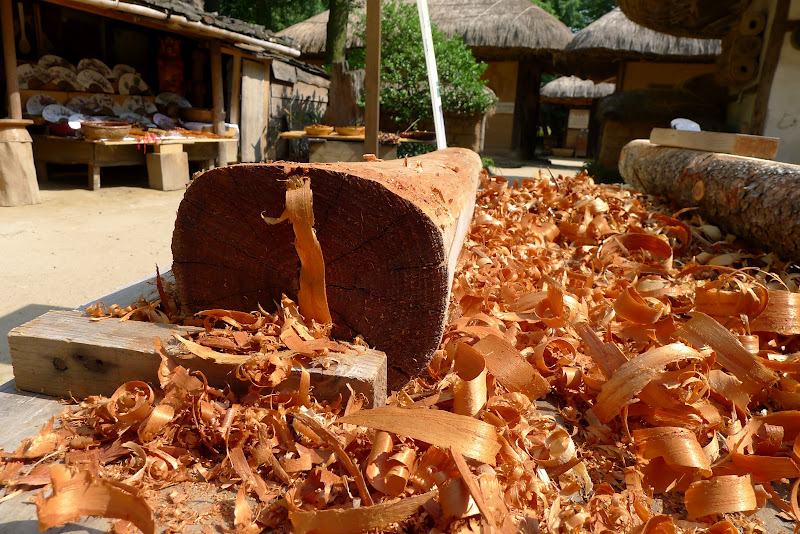 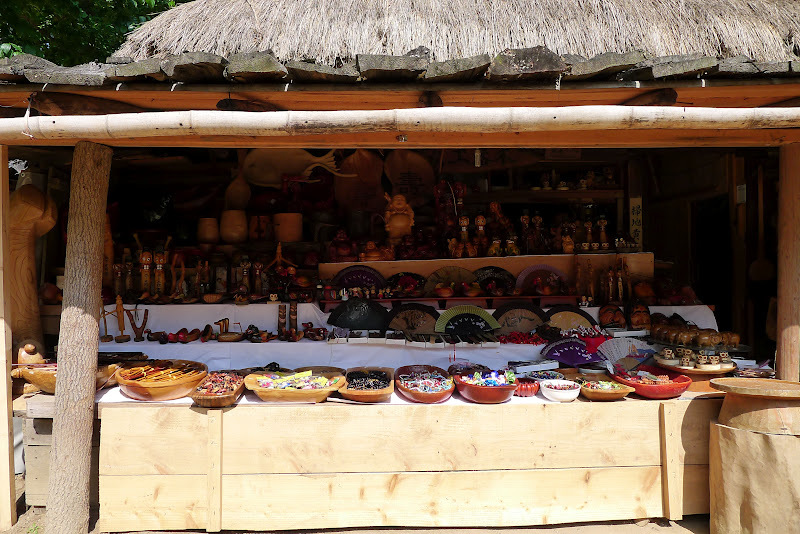 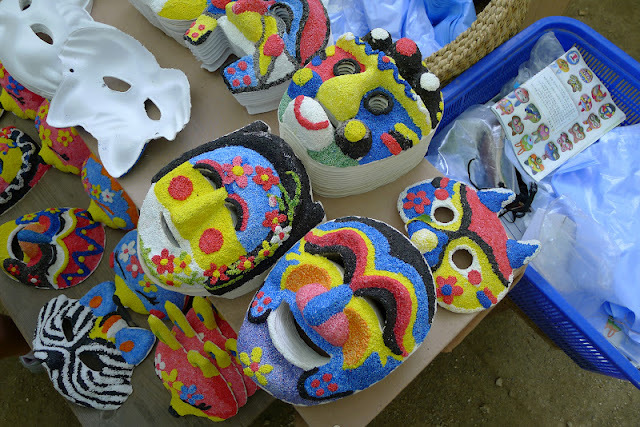 They also offer many experiential programmes such as pottery and wooden craft experience but visitors have to pay for these additional programmes. 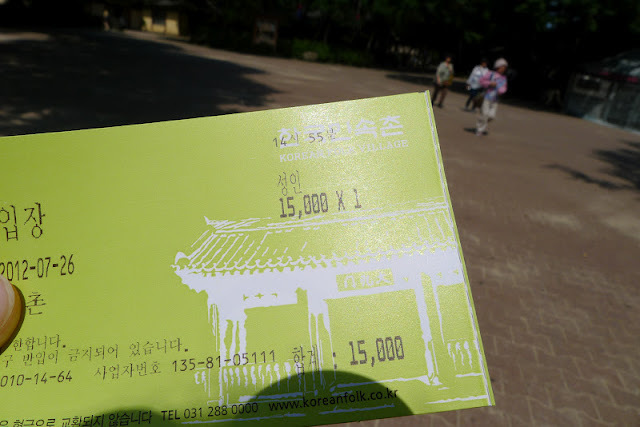 I met a friend there and she made the 15,000won ticket a priceless one. 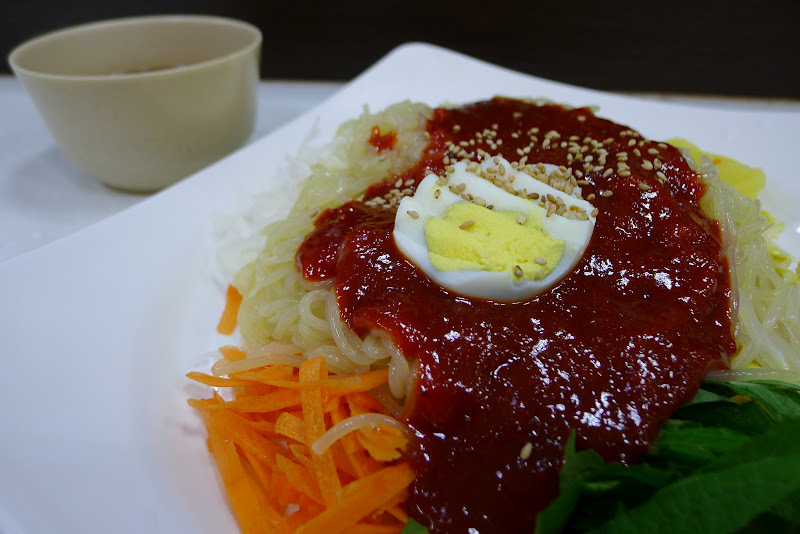 It is wayyyy too spicy for me.